Provide comfort for the family of Anthony Caruso with a meaningful gesture of sympathy. 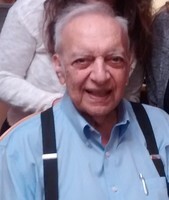 Of Waltham, passed away, Friday, February 15, 2019 at the Tufts New England Medical Center in Boston surrounded by family. He was 94. Born and raised in Waltham to the late Carmelo and Gaetana (Longo) Caruso, he was a lifelong resident of Waltham. Where he attended and graduated of from Saint Mary’s High School. He served honorably in the United States Army Air Corps during World War II as a Sergeant in the Asiatic Theater. Upon returning from the service, he worked his way through Bentley College. Mr. Caruso worked at the forefront of capital-leasing for Bell Atlantic and Tricon Leasing allowing many businesses to grow. As a strong client advocate, he specialized in servicing small to mid-sized companies. In his spare time, Anthony was an avid gardener and cook who loved to share good food with friends. He was a handy-man who enjoyed maintaining his property and spending time on the bay beaches of Cape Cod. He was also a huge Red Sox and Patriots fan that never missed watching a game unless it conflicted with one of his grand-children’s events. Most of all he loved being with his family. He is survived by his beloved wife of 67 years Marie (Poirier) Caruso, his loving children Lisa Hassett and her husband David of Weston and Anthony Caruso, Jr. and his wife Marisa of Waltham, his sister-in-law Abby Caruso of Chatham, and his cherished grandchildren Douglas Hassett of Dorchester, Vanessa Hassett and her fiancé Matthew Burns of Shrewsbury, and Alicia, Veronica, and Anthony Caruso, III all of Waltham. He is also survived by many nieces and nephews. He was the brother of the late Philip and Robert Caruso and Santa Limole. Relatives and friends are respectfully invited to attend funeral services from the Brasco & Sons Memorial, 773 Moody St., WALTHAM, Thursday, February 21, 2019 at 9 am with a Mass of Christian Burial in celebration of Anthony's life at Sacred Heart Church, 311 River St., Waltham at 10 am. Interment will follow at Calvary Cemetery. Visiting hours will be held Wednesday, February 20, from 4-7 p.m. Parking attendants will be on duty. 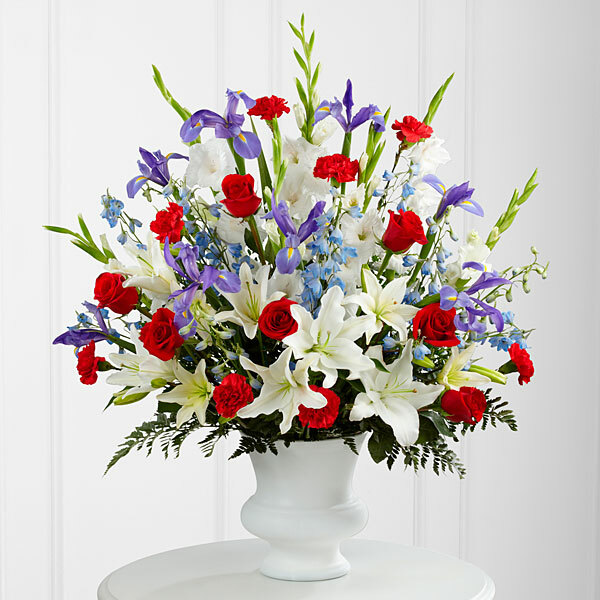 To send flowers in memory of Anthony F. Caruso, please visit our Heartfelt Sympathies Store. 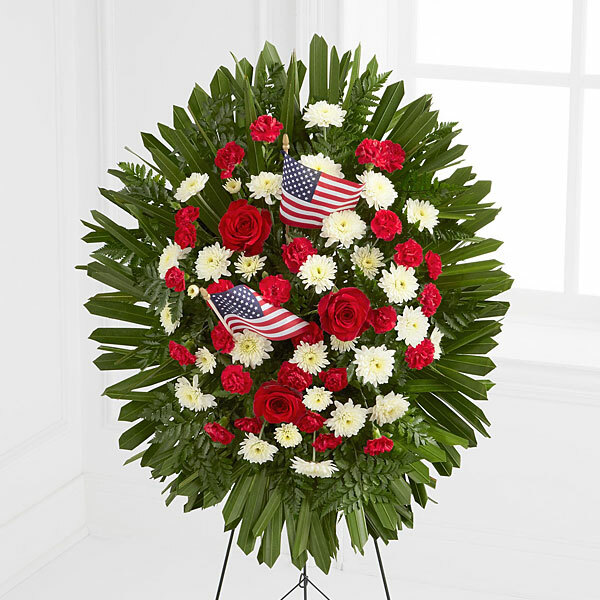 Mike, April, Owen and Isla Haggerty, Paul DePaoli and Family, and others have sent flowers to the family of Anthony F. Caruso. 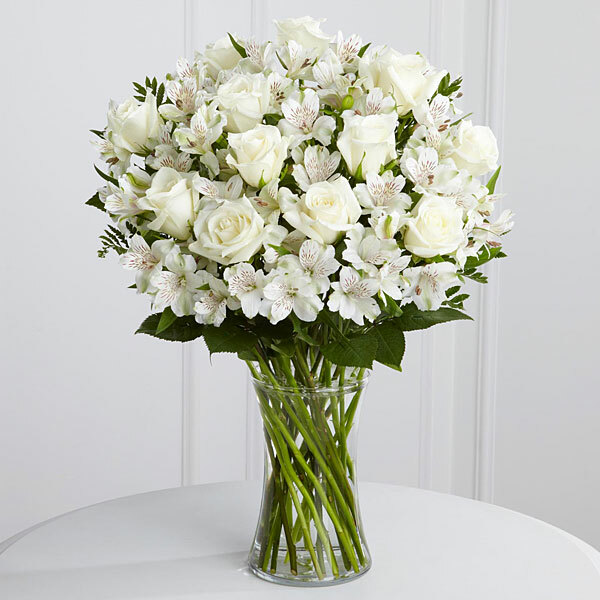 Mike, April, Owen and Isla Haggerty purchased flowers for the family of Anthony Caruso. Paul DePaoli and Family purchased flowers for the family of Anthony Caruso. Marc & Carole Arsenault purchased flowers for the family of Anthony Caruso. Love, Emily Song purchased flowers for the family of Anthony Caruso. Vannel Hassett purchased flowers for the family of Anthony Caruso.